Our New Cat Toys Are Here! Hi there, Jerry Underfoot reporting. Our CEO, Olivia has asked me to do today’s blog. 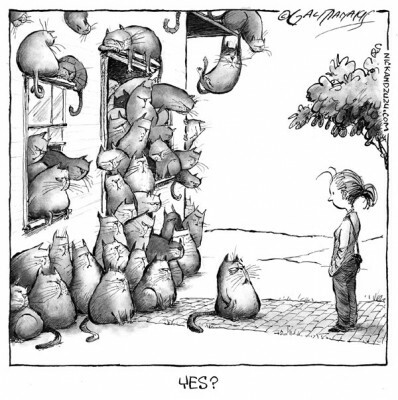 That’s because I have a special announcement that all cats will find tail twitchingly exciting. Knotty Toys for Good Dogs has created a new soft toy for cool cats. It’s called the Knotty Nip. 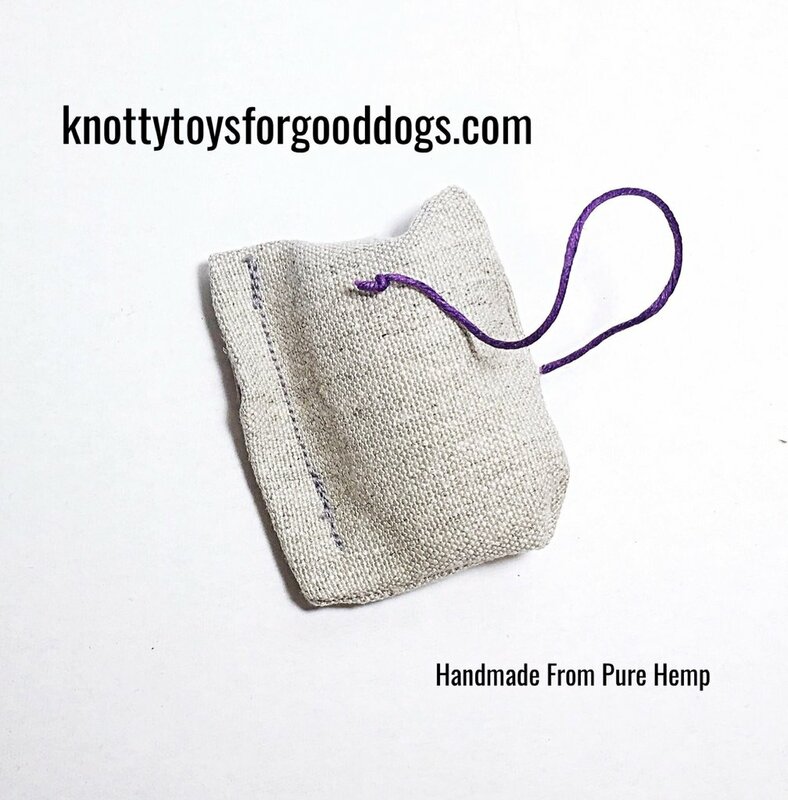 They are 100% Earth friendly, made from hemp cloth, with hemp fiber stuffing, huMom has added a pinch of organic catnip to make the Knotty Nip irresistible. It’s all stitched together with organic cotton thread and finished off with a hemp thread tail. They’re available online now on our store. If your home has more than one cool cat, we have three packs too. Just in time for the holidays! Sometimes you just need a moment to ‘paws’ & reflect. Here at Knotty Toys for Good Dogs, we call that Wordless Wednesday. Are you participating in my Barkday card drive for the Wally Foundation? Please join me for this good cause. Paw here for all the details. If you don’t already, please follow me on Instagram – @knottytoys4gooddogs. 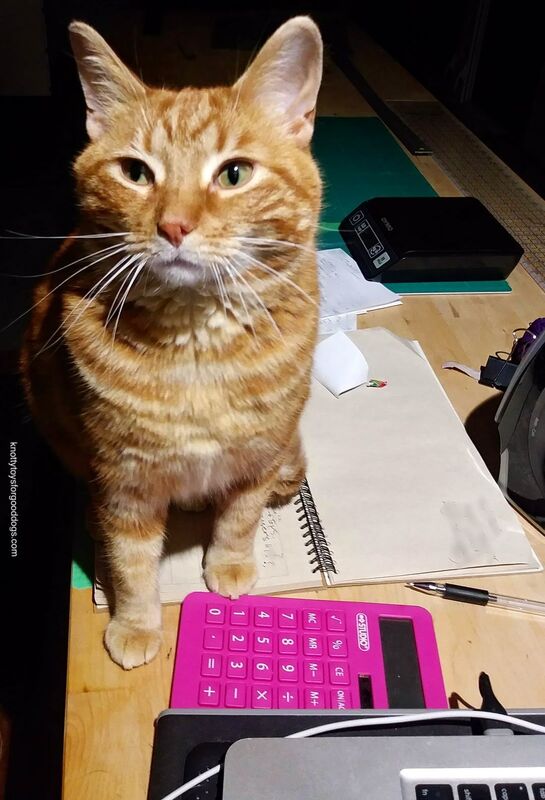 This week I let my new cat bro, Jerry Underfoot, be the editor for Silly Dog Sundays. Share some silliness & we can bark out loud together. 3 bum swings! 3 more! Toss us an email at knottytoys4gooddogs@gmail.com or message us on Facebook.